There will be in total three merit lists. The first one had already been declared. The candidates who have not allotted any seat in the first meritlist can check the second allotment list from the official website of the first year junior college. However, there will be third i.e. final list of merit which will be declared on 11th July 2016. Now, candidates can check the FYJC Second Merit List for Mumbai & Pune today. In the first round of merit for the FYJC Mumbai region, there was a total of 2,22,622 applications received. Out of the received 2,22,622 applications, about 1,84,977 seats were allotted in the first round of merit for first year junior college Mumbai region against 2,22,622 applications. According to the preferences filled by the candidates about 47 thousand students have got the seat of their first preference filled in the form whereas over 22 thousand and 16 thousand got the seat of their second and third choices filled respectively. The cut-off in Pune region, this time, has gone as high as 97%. On the other hand, in the first round of merit for the FYJC Pune region, there were a total of 82,106 applications received and out of which about 52,626 were allotted. However, by the end of the first phase, less than 31 thousand confirmed their admissions and about 10 thousand did not report at their respective centers. According to the preferences filled by the candidates about 18,169 students have got the seat of their first choice, and 17,535 have got the seat of their second to the fifth preference. Many candidates have secured their seat in the first list by paying a fee of Rs 50 in the hope of getting better chances in the FYJC merit 2nd. Moreover, according to Dr. Manju Nichani, Principal of K C College Mumbai, there would hardly be a marginal drop in the list second. For example, if the first cut-off was at 90 percent, the expected second cut-off is at 88-89 percent. All this data about the statistics of the seat filled in the first ML is provided by the deputy director of education, Meenakshi Raut. • Visit the official website www.fyjc.org.in/Mumbai and pune.fyjc.org for Mumbai and Pune region respectively. 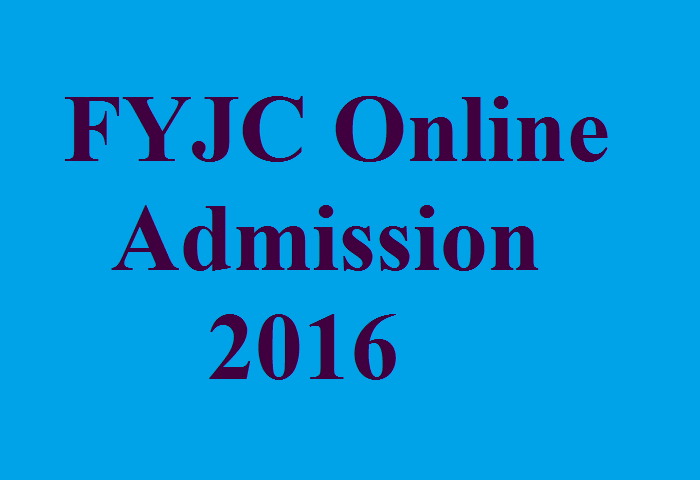 • Click on ‘FYJC 2016 Second List of Merit’. • Enter all the asked details in the provided fields. • Click on ‘submit’ button. • The meritlist will be displayed on the screen. • Save/ Take a printout for future purposes. Stay tuned to The Reporter Times for latest education news and all government jobs updates.